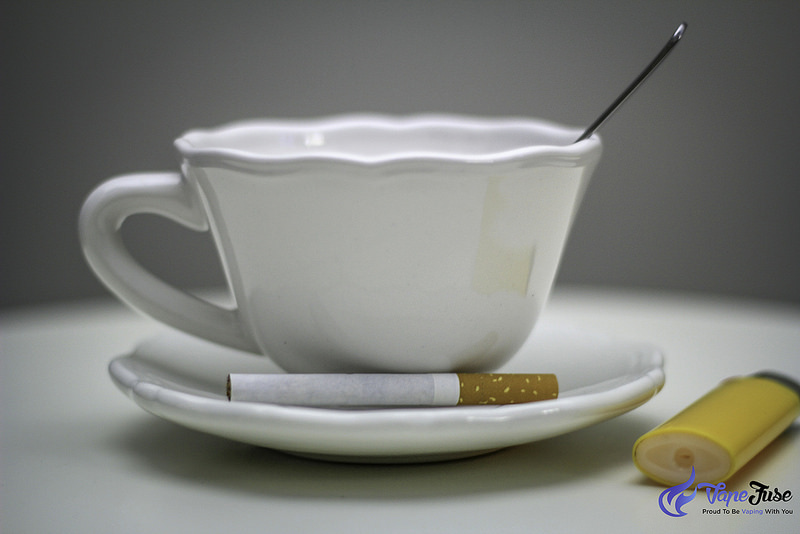 Dry herb vaping is safe, natural and a great new way to use various types of herbs. 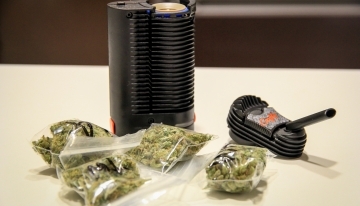 If you’re new to dry herb vaporizing, you would want to learn more about the basics. This includes the materials used, how it works and its components. There are a lot of factors that contribute to a good vaping experience, and airflow is one of them. Airflow is an important part of the vaping process. As the name suggests, it is your ability to regulate the air that flows through your dry herb vaporizer from the bottom, up. 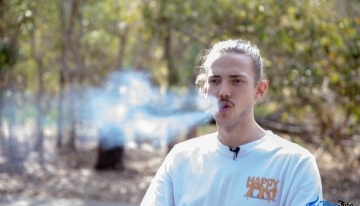 A good airflow process can enhance the fullness and flavour of your vaping experience. 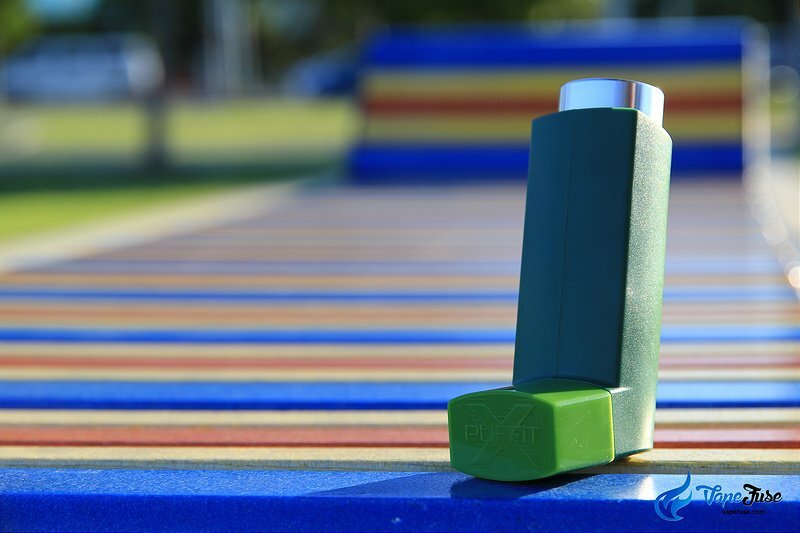 There are plenty of aspects that affect the airflow process of your device. An example is the filter or mesh screen that you use for your dry herb vaporizer. 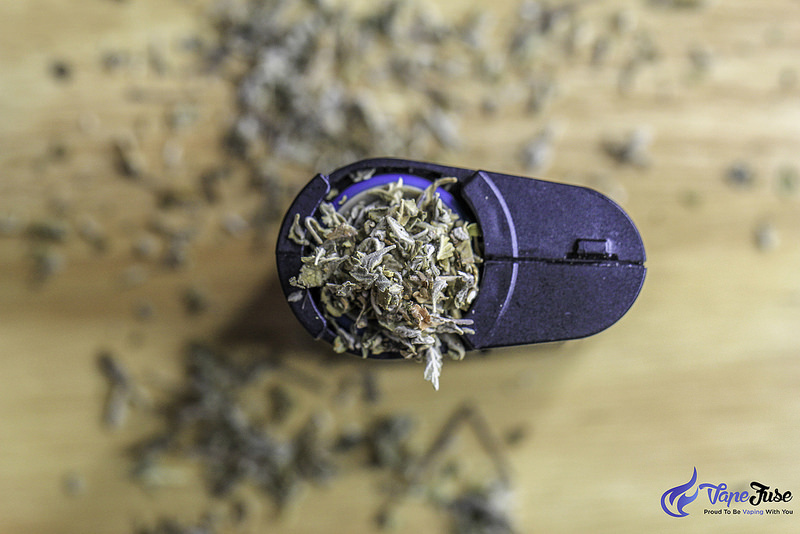 A screen that is clogged with herb particles creates a tight airflow, which makes it difficult to vaporize the dry herbs. 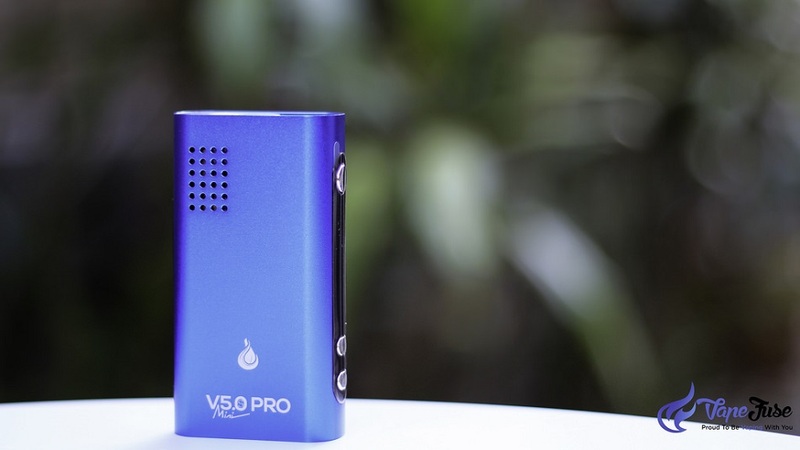 The vapor quality depends a lot on the user’s ability to draw air into the device. 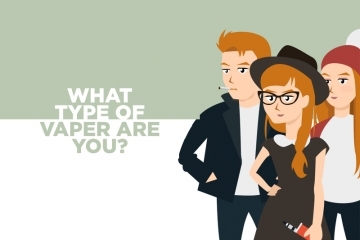 To achieve the best results, you need to learn how to use your equipment properly. For starters, learn how to correctly pack herbs into your device to prevent your screens and filters from clogging up and to make sure of even heat distribution. 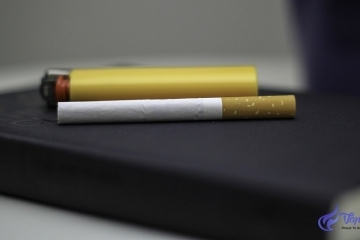 The quality of the vapor relies on the air that is drawn into the device. So, if you pack your herbs too firmly, you might not let the amount of air pass through that you need. Take things slowly and start with only a small amount of herbs. 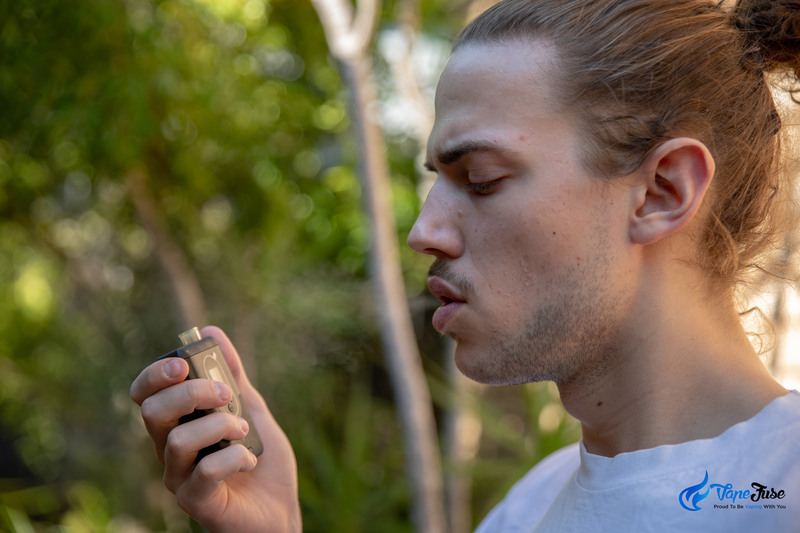 Remember, that a very tight airflow might not give you the fullness of the herb’s flavour, and will make it difficult for you to produce vapor, however, it does not mean that you’ll not be getting the medicinal value out of your dry herb blend. Achieving the perfect airflow may sound like a complicated process to some users. 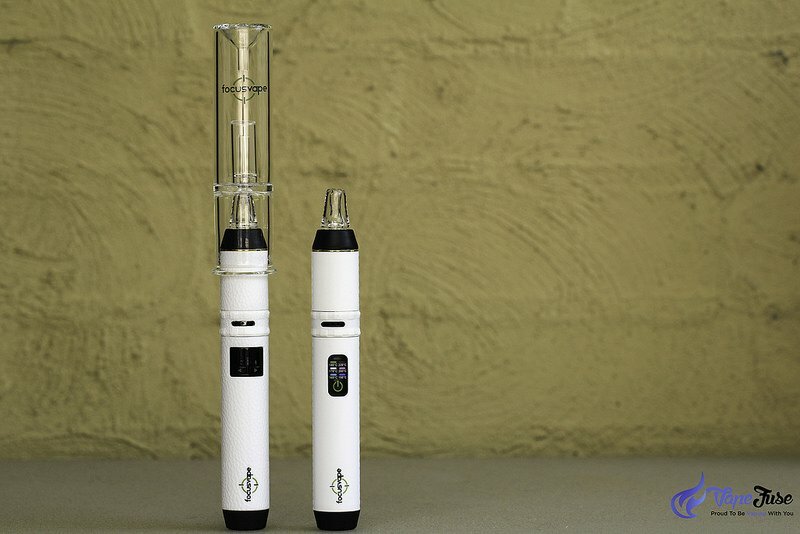 Fortunately, there are dry herb vaporizers that are made with an adjustable airflow control. 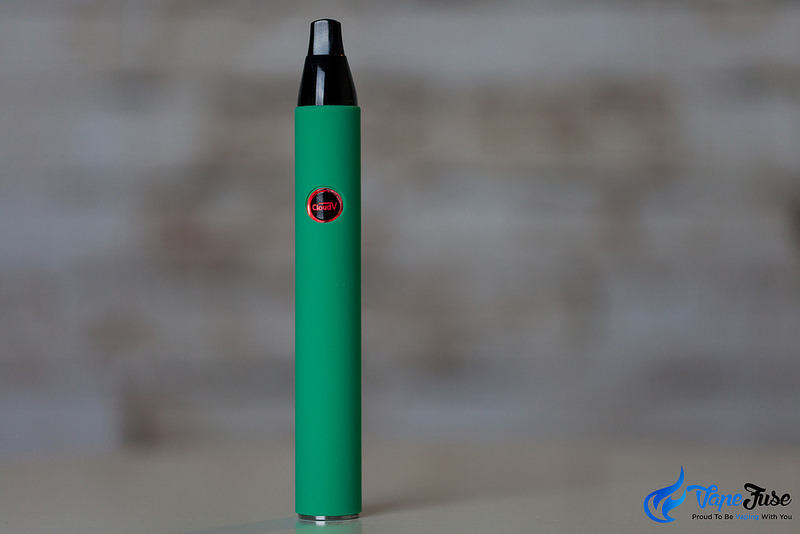 This feature makes it easier for users to regulate the thickness of the vapor and enhance its quality. With the adjustable airflow feature, you can adjust the amount of air that you want to draw into the device depending on your preference. If you feel like the airflow is too tight, you can adjust it simply by turning or slide the dial that is integrated into your device. Meanwhile, if you think that you are taking in too much air, you can reduce it by following the same step—it’s simple and easy! Since airflow helps create the heat that vaporizes the wax and oil on your vaporizer, airflow is a significant part of the process. 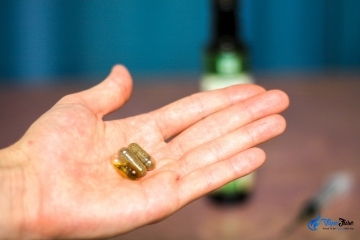 Compared to dry herbs, wax and oil concentrates require a higher temperature before reaching the point of vaporization. Airflow also dictates the thickness of the vapor that you create. The more airflow there is, the thinner the vapor that is produced and vice versa. 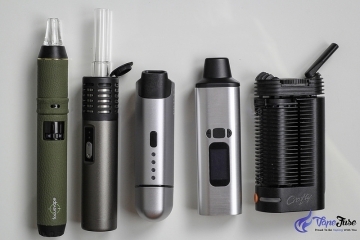 There are many dry herb vaporizers in the market today. These products differ in various aspects including their size, price, and features. If you are looking for a great vaporizer that has a good airflow process, here are some recommendations. 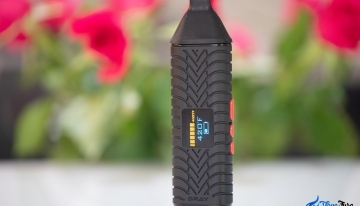 This is a top-of-the-line portable vaporizer that features an OLED display, which allows the user to read the set temperature. It is designed with a Ceramic Heating Chamber for a safe heating process. It also comes with a portable custom bubbler which cools down the vapor for a better draw. 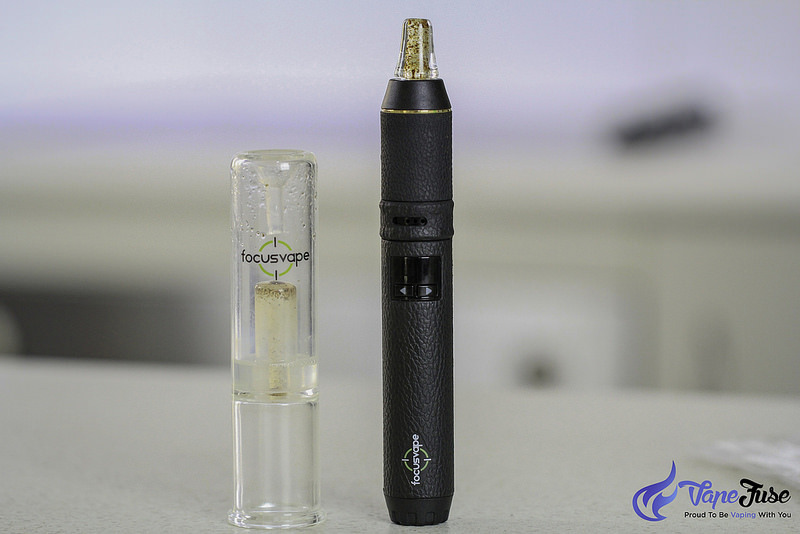 One of the best things about the Focus Vape Pro is its adjustable airflow control. 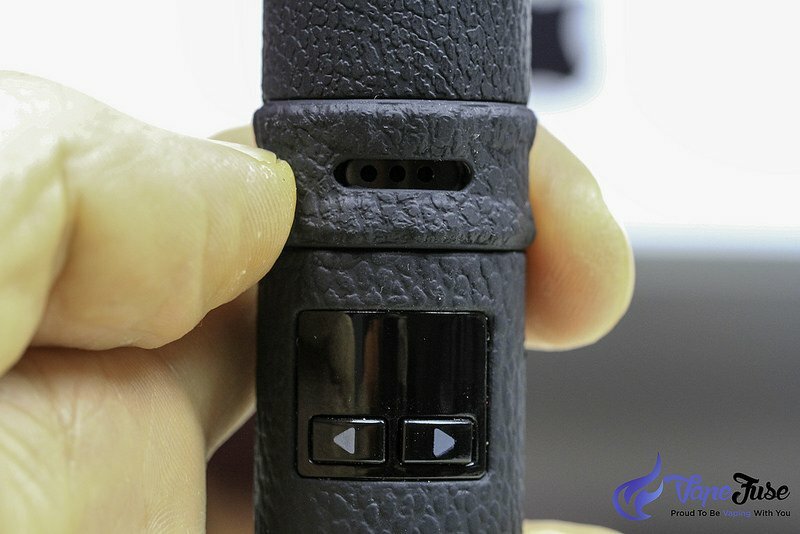 It offers 3 hole vents for optimal air draw to make vaping more convenient for the user. 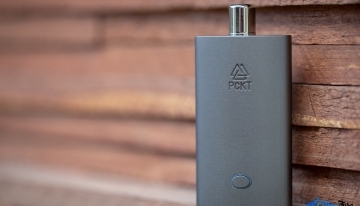 It is equipped with a high-capacity Samsung battery for longer sessions in one charging time. 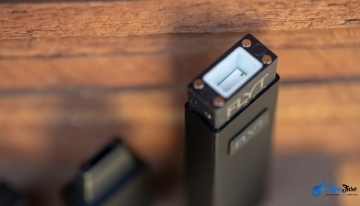 The PUFFiT X is a compact and lightweight vaporizer that is perfect for travelling with its discreet design and amazing features. 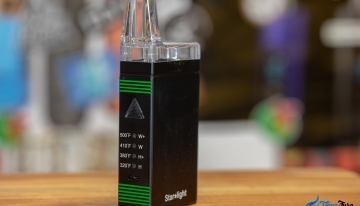 This is the very first vaporizer to feature an advanced forced air system. This system allows hot air to pass through the dry herbs for a better-quality of vapor. It offers 8 temperature levels that are pre-set into the device. 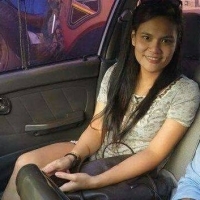 These temperatures range from 120 to 210 degree Celsius. It also shuts down after 90 seconds of usage which helps conserve battery life. 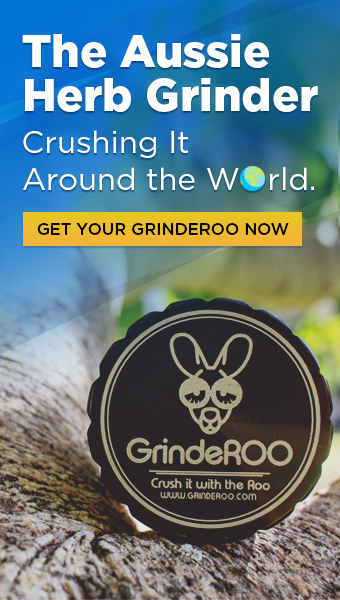 Its internal stirring tool automatically mixes your herbs without having to open the cover. 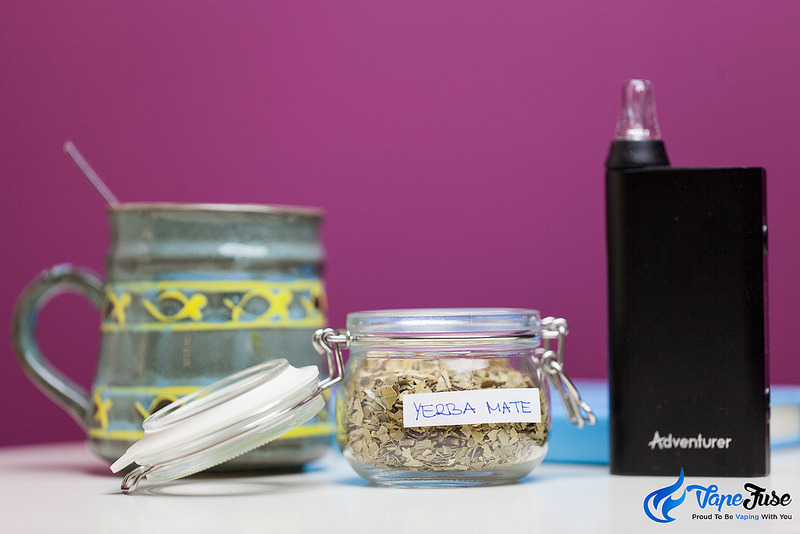 The Flowermate Portable Vaporizers also come with adjustable airflow. There is a plastic cap at the bottom of the device, you can control the airflow passing through the vape by sliding it to the right side. However, based on my personal experience, regardless of this feature, the Flowermate is not the vape that got much airflow resistance at all, not really comparable to the above mentioned FocusVape. Gone are the days when you have to smoke your favourite dry herbs manually with a pipe. 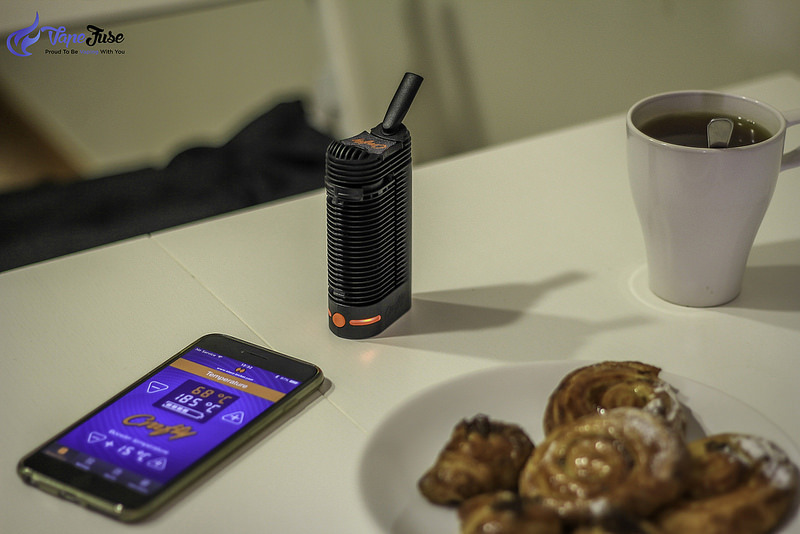 The introduction of dry herb vaporizers offers an easier and more convenient way to enjoy a variety of your favourite dry herbs. 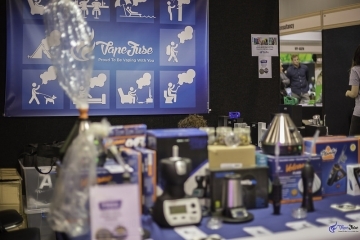 If you’re planning to buy your first dry herb vaporizer, it’s important to consider the airflow process. 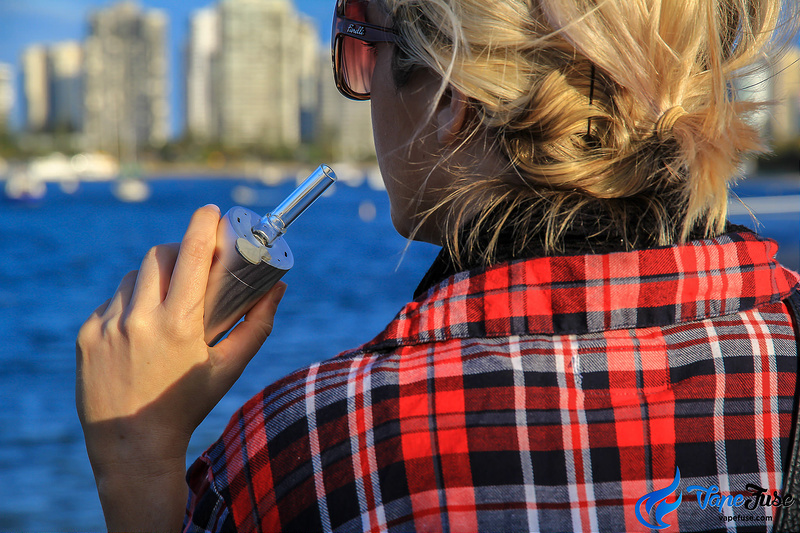 Airflow has a lot to do with the device’s filtration system, responsible for the quality of vapor that you produce. For added convenience, you can opt for a vaporizer with an adjustable airflow to help you control the amount of air that you draw in. 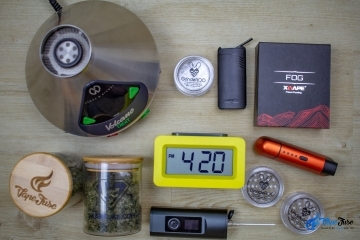 Check out our FREE Vaping Guide to find top-grade dry herb vaporizers that suit your needs and budget the best.